Babblings of a Mommy: 2011 Fashion's Night Out Limited-Edition Collections. 2011 Fashion's Night Out Limited-Edition Collections. Tomorrow Fashion's Night Out officially kicks off fashion week! But in case you don't know what the whole hoopla's about--it's basically an initiative that was conceived in 2009 by Vogue's Ex Editor-in-Chief, Anna Wintour and the Council of Fashion Designers of America as a way to jump start the economy and help out retailers by getting shoppers to buy clothing, shoes, and accessories at full price. 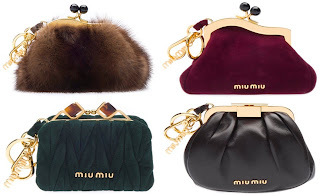 Plus celebrate fashion by organizing fun-filled events! 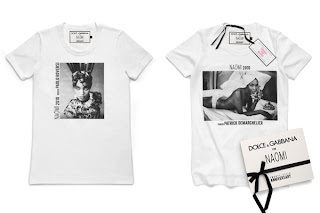 FNO released their official merchandise. Miu Miu exclusive FNO purses. 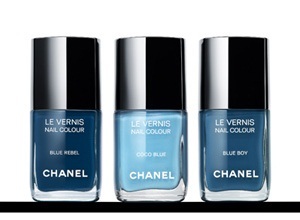 Chanel FNO shades: Blue Rebel, Blue Boy and Coco Blue. 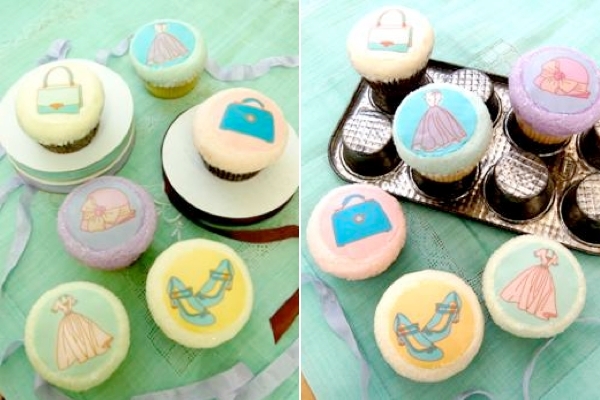 Magnolia Bakery exclusive FNO cupcakes to benefit NYC Aids Funds. Dolce & Gabbana exclusive FNO Naomi Campbell shirts. 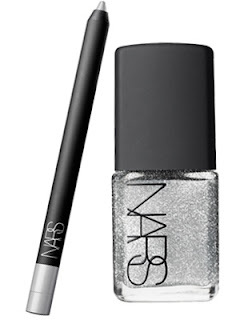 NARS Silver Odyssey FNO Collection. All collections will be available starting September 8th. 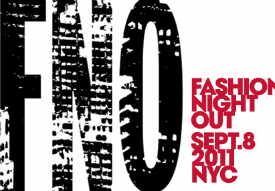 Will you be participating in Fashion's Night Out?